The astringent properties of egg white tighten skin pores. Honey is known to have anti-wrinkle and antibacterial properties. Avocado is naturally rich in vitamins A, B and E and is potent to prevent wrinkles. Applying castor oil every night can prevent wrinkles and other signs of ageing. The gradual decline in the skin’s collagen and natural elasticity as you age cause wrinkles. Wrinkled skin looks saggy and forms thin creases not just on the face but also the whole body as one ages. But, age is not the only determining factor of wrinkles as, poor diet, stress and rapid weight loss too can cause wrinkles. Though wrinkles cannot be prevented from forming, there are numerous remedies to delay it’s appearance and prevent skin sagging. The astringent properties of egg white tighten skin pores, preventing the skin to sag and forming wrinkles. Take white portion of two organic eggs and whisk until crest form to prepare egg white mask. Apply it on your face and neck and pat it dry for 20 minutes. Use cool water to wash it off and then wipe your face with a soaked cotton ball. Apply it twice in a week to lessen the appearance of wrinkles. 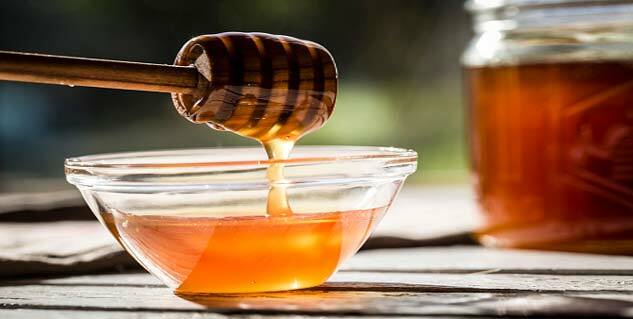 Honey is a popular skin care medication, which is known to have anti-wrinkle and antibacterial properties. It is a natural skin lotion which retains skin’s moisture and elasticity keeping it soft, smooth and supple. Honey’s humectant properties safeguard skin against wrinkles and fine lines. So, apply organic honey on your face every morning and let it dry for 15-20 minutes, then wash it off with lukewarm. Avocado is naturally rich in vitamins A, B and E, antioxidants, nourishing proteins thus are potent to prevent wrinkles. For reducing the effects of ageing on your skin, everyday apply an avocado mask on your face. This will reduce appearance of wrinkles while also curbing their further formation. For avacodo mask, make creamy paste of a ¼ of avocado. Apply this paste on your face and neck area; let it dry for 20 minutes and then rinse it off using lukewarm water. 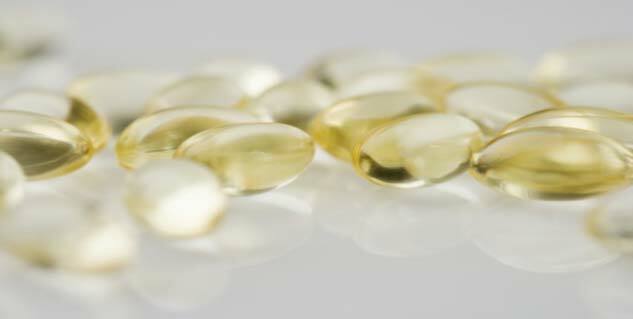 Vitamin E is an antioxidant that neutralises the free radicals on the skin, preventing deterioration of collagen. This prevents formation of wrinkles. Use of vitamin E on the facial skin reduces the length of the ageing lines and prevents their further aggravation. Take a vitamin E capsule, poke it with a pin to squeeze its content. Add a few drops of olive oil to it And let it sink in your skin. Applying castor oil on your face every night before you to go to bed can prevent wrinkles and other signs of ageing such as droopy eyes and fine lines in the long run. 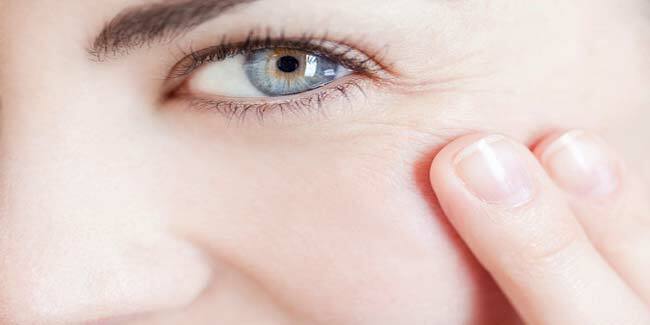 No matter which remedy you choose to delay appearance of wrinkles on your face, make sure that you follow it regularly.